It’s the week of Star Wars Celebration 2017 in Orlando, Florida and Jason & Gabe are totally freaking out in this jam packed episode. First they run through the fascinating detailed history of Star Wars conventions in the U.S. and then they dive into what to expect this weekend in Florida. What panels are they looking forward to? What tips to they have for newcomers and Celebration veterans? What homemade t-shirts have they made in the past? What guest announcement surprised them and how did they fit in a Battlefield Earth reference? Find out by putting in your soft shoe inserts, charging up that external battery and celebrating the love with BLAST POINTS!! 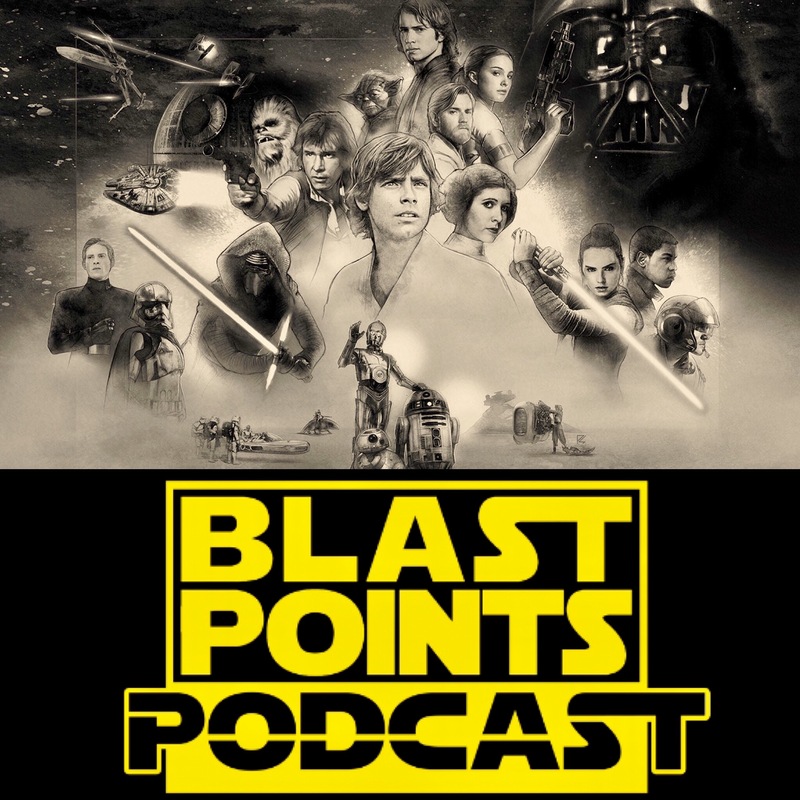 This entry was posted in Episodes, Uncategorized and tagged celebration 2017 by blastpointspodcast. Bookmark the permalink.